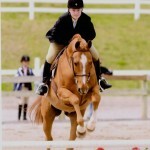 SEDONA: lovely chestnut warm-blood gelding. “Owen” is about 16.1 and a delight to ride. 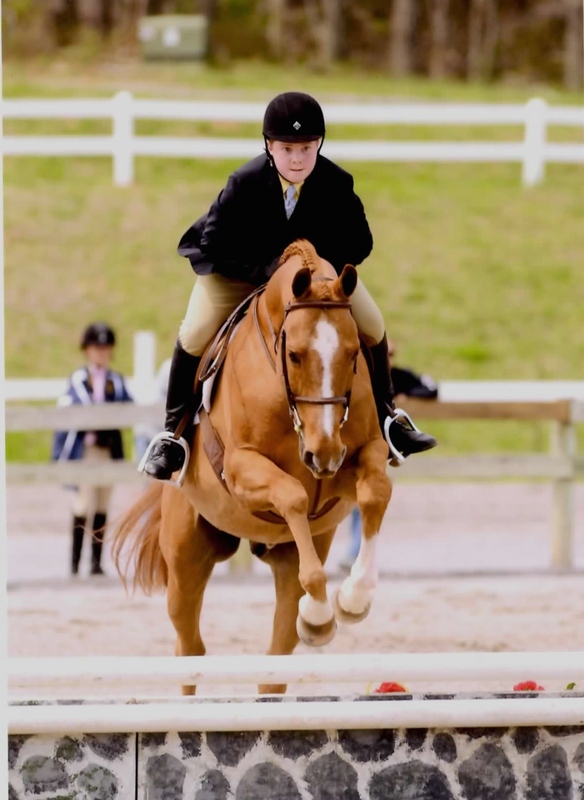 He is the 2014 winner of the ETHJA Long Stirrup Championship with his 12 year old rider who leased him for the year. Owen is a nice mover and jumper with great lead changes. He is attractive, forgiving, pleasant to live with and is competitive at 2′ or 2’6″. He has shown at 3′ in the Children’s Hunter division in the past.